PRIDE Seeds combines high performance genetics with leading technologies to increase yields and improve our customers' bottom line. To service our customers at the local level, PRIDE Seeds works through a select group of service and growth oriented dealers across the country. 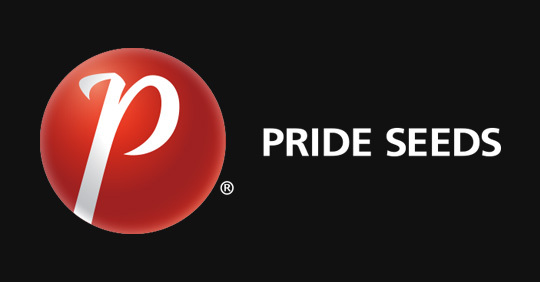 A PRIDE dealer is an agribusiness professional with multiple years of industry experience, modern transportation and storage facilities, and a tremendous desire to actively promote PRIDE Seeds products. As a PRIDE Dealer you will have the opportunity to be part of a strong winning team with leading germplasm and high demand traits. Be a part of a seed-focused company devoted to delivering products that meet the needs of growers in your area. Backing from one of the largest independent corn research and testing programs in the world. Position and sell high performance and high-yielding hybrids and soybean varieties. Create additional income for your business. Have the opportunity to work closely with a professional regional manager, with direct access to a professional agronomic services department. Receive regular agronomy updates especially written for PRIDE Seeds dealers. Be a part of sales and agronomy training. If you own an agribusiness with good warehousing and delivery capabilities, have a strong desire to promote seed products to growers in your area, and would be interested in a rewarding career as a Dealer with PRIDE Seeds, contact PRIDE Seeds today. Email Keith Brimner for more information at kbrimner@prideseed.com.